Wonderbar is happy to organize an unforgettable, special event for you! 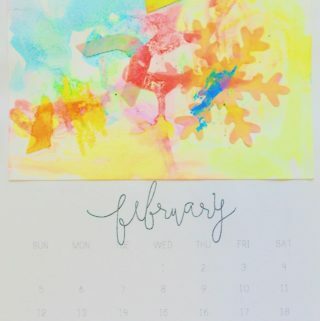 Birthday parties will take place at your home and include a personalized, age appropriate art experience, a hand drawn birthday banner/mural to paint or decorate, a unique art project for your guests to bring home as well as a few games and help with transitions between activities. Choose a birthday theme from below or let us plan a customized art project. Timeframe: 1.5 hrs (plus 30min. set up & 30min. clean up). Cost: $225.00 for up to 10 kids. $10 for each extra child. You provide: Food and drinks of your choice for your guests. 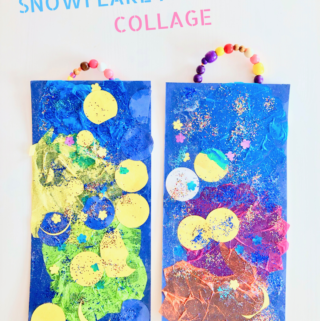 Ages 1-3: art projects might include several sensory play and sensory art experiences such as rainbow ice painting, collage on contact paper, animal/dinosaur wash stations, construction play with kinetic sand, playdough bakery, scooping and transferring of water, rainbow rice etc. Parents/caregivers must be present at the party and are responsible for the children they are supervising. Group size for this age group is limited to 12 children. 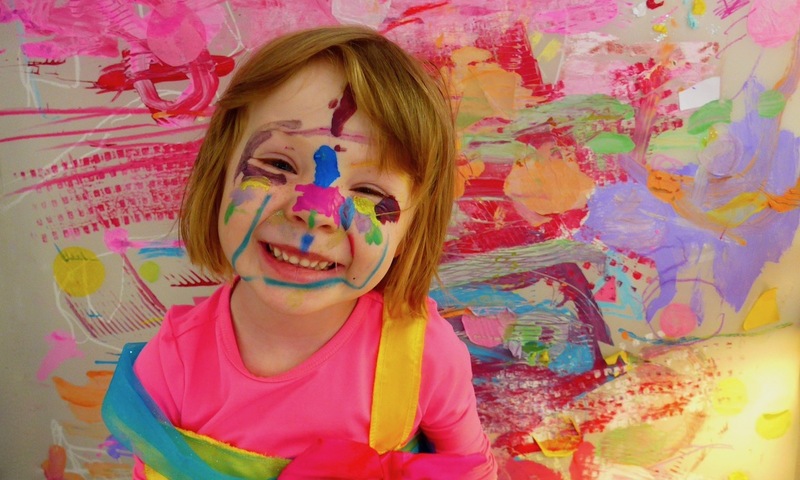 Ages 3-5: art projects might include storytime and a customized art project. 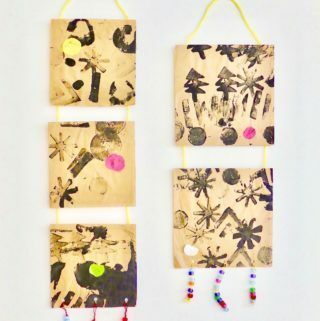 Ages 5 and up: art projects might include more advanced materials and techniques. E-mail Claudia Brauer if you want to sign up for a special event. Don’t forget to check the calendar for availability.